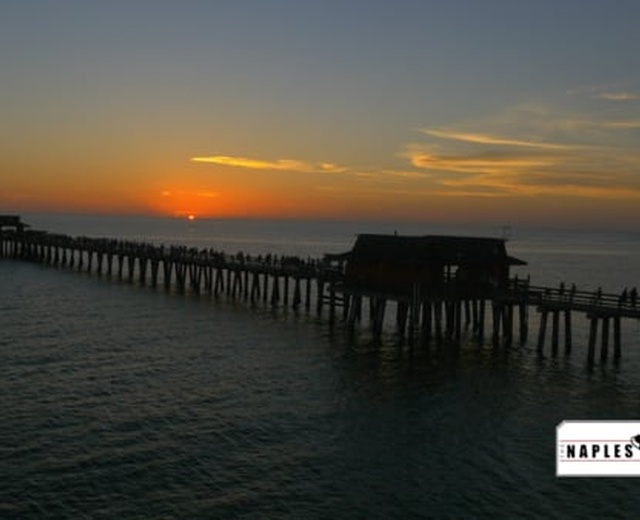 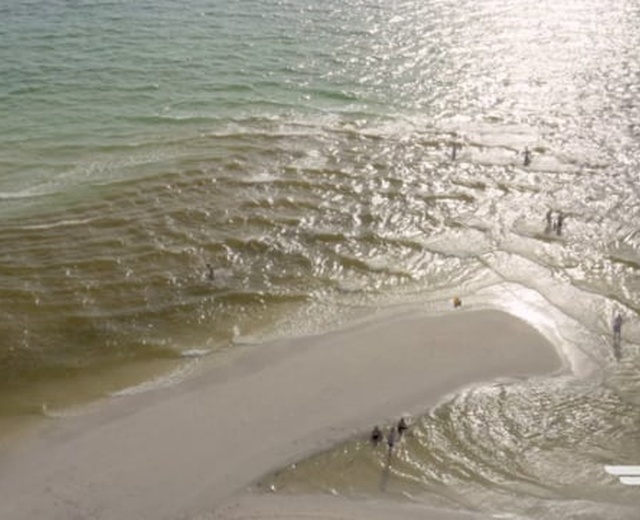 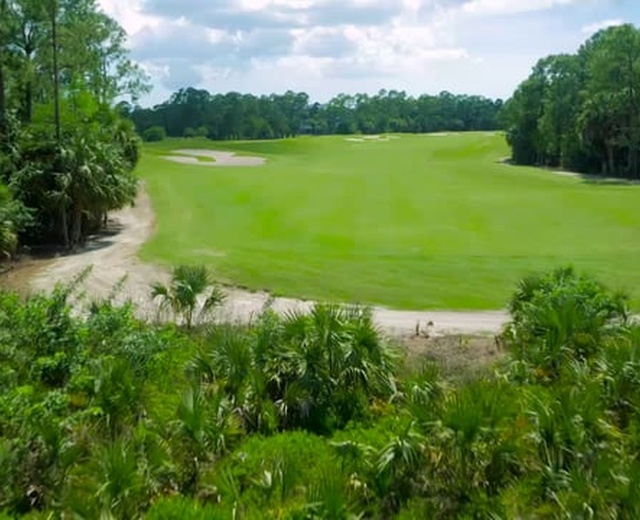 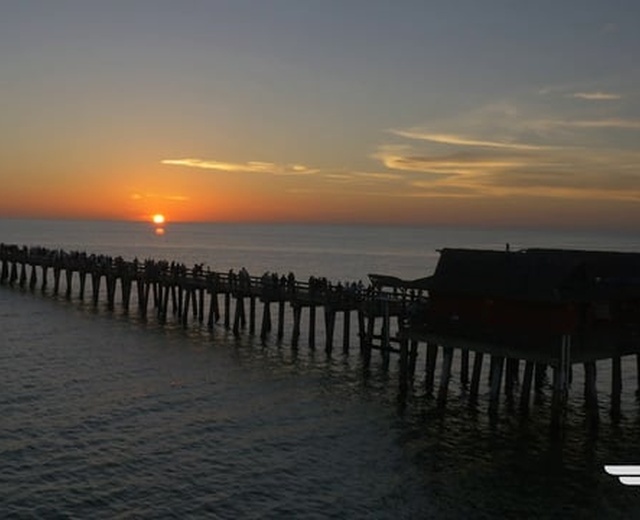 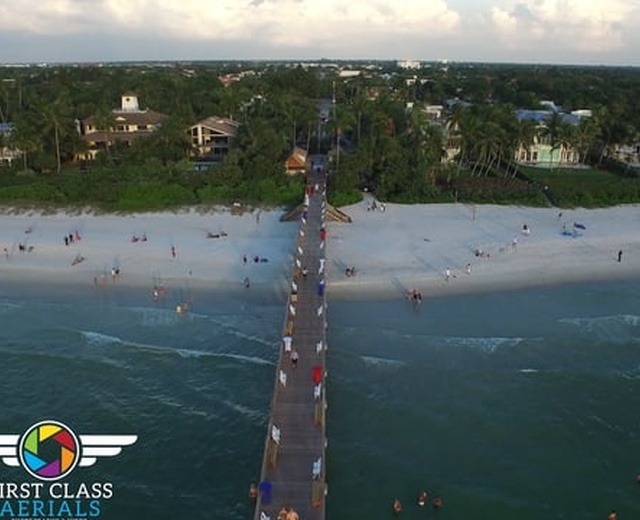 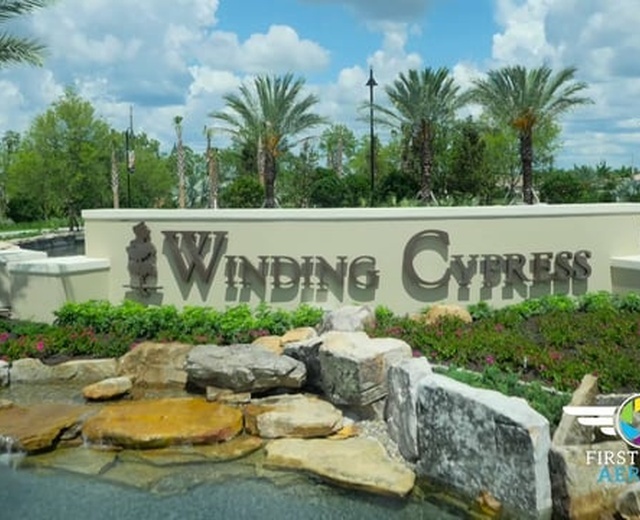 First Class Aerials, a subdivision of The Naples Studio, provides custom aerial video production services to Southwest Florida and beyond. 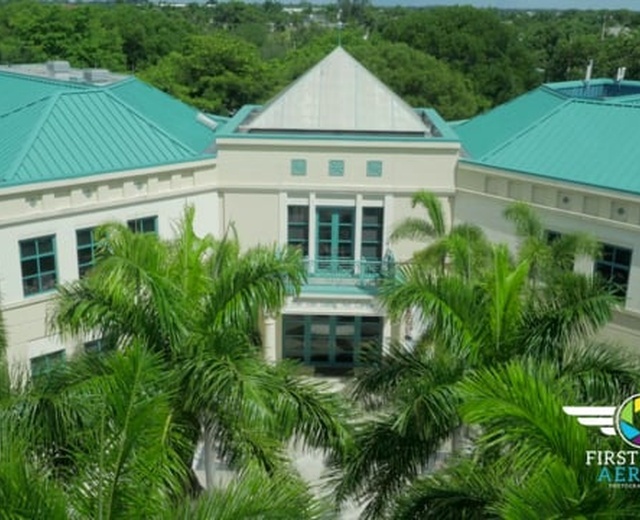 Using only the best-in-class aerial videography technology available, First Class Aerials is your one-stop shop for all of your aerial video needs. 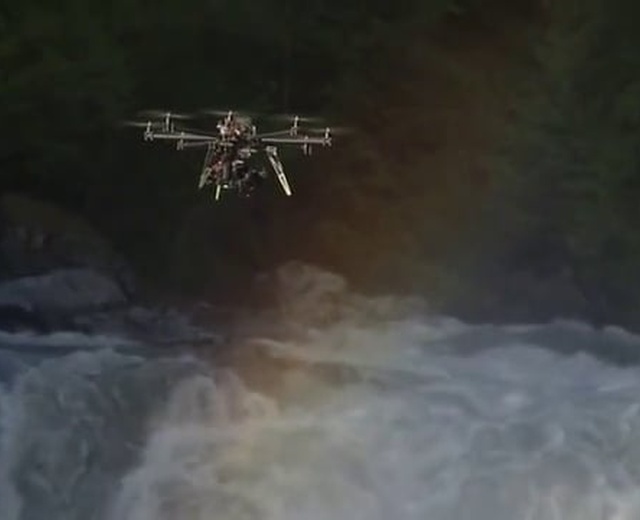 Using one of our drones or UAVs (unmanned aerial vehicle), we’ll capture a unique and beautiful aerial video for any purpose. 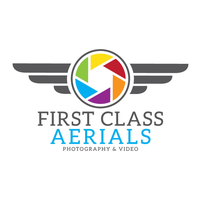 Please visit our website - www.FirstClassAerials.com!